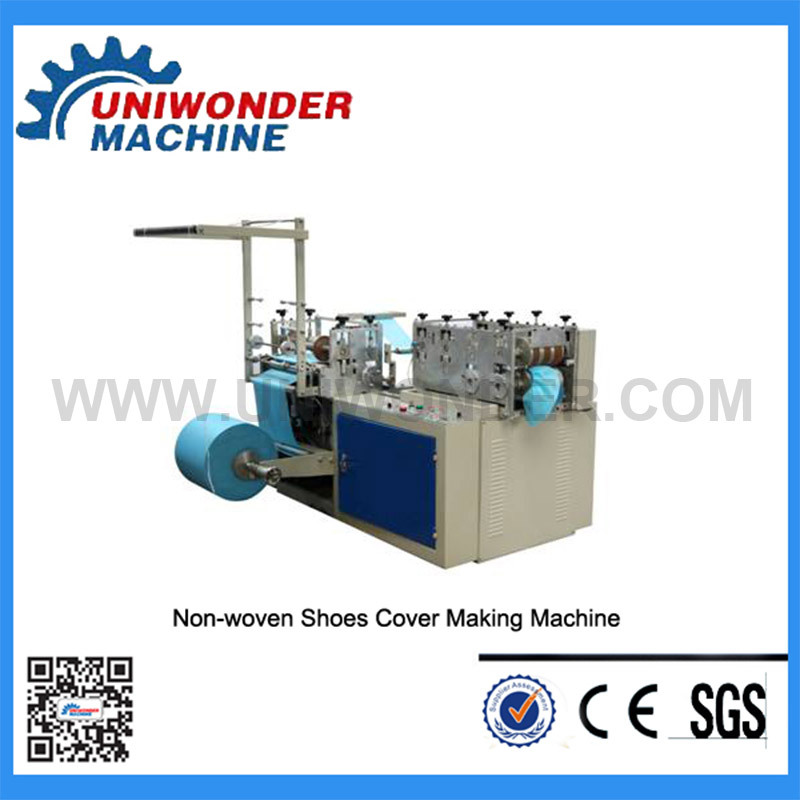 UW-NWSC500 non-woven shoes cover making machine is researched and developed by our company on the basis of the old-type machine, it enhance stability the of the machine, it can automatic work from the material rewinding and become Finishing product, then enhance the output, the capability is higher then other common shoes cover making machine. 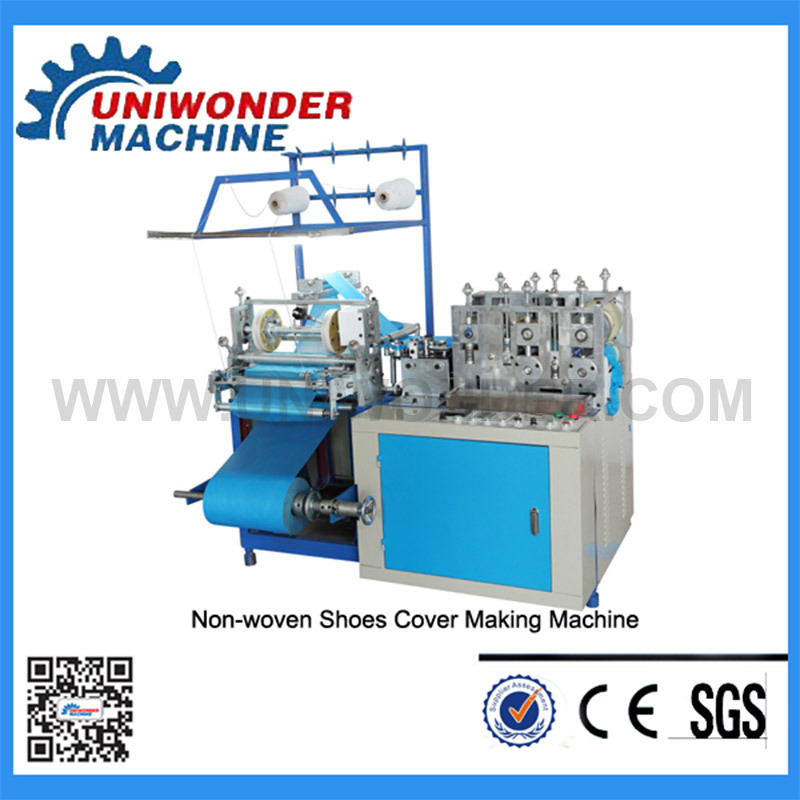 UW-NWSC500 non-woven shoes cover making machine is researched and developed by our company on the basis of the old-type machine, it enhance stability the of the machine, it can automatic work from the material rewinding and become Finishing product, then enhance the output, the capability is higher then other common shoes cover making machine. we change the outside and the structure and make it looks simple and generous, it easy to operate and maintenance. 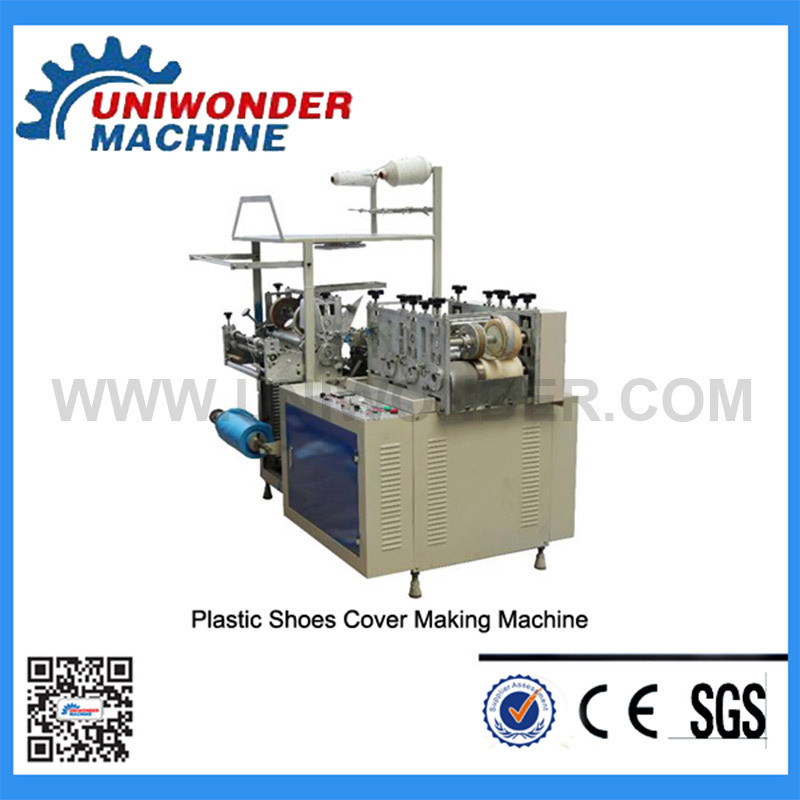 Is Mask Making Machine Safe?